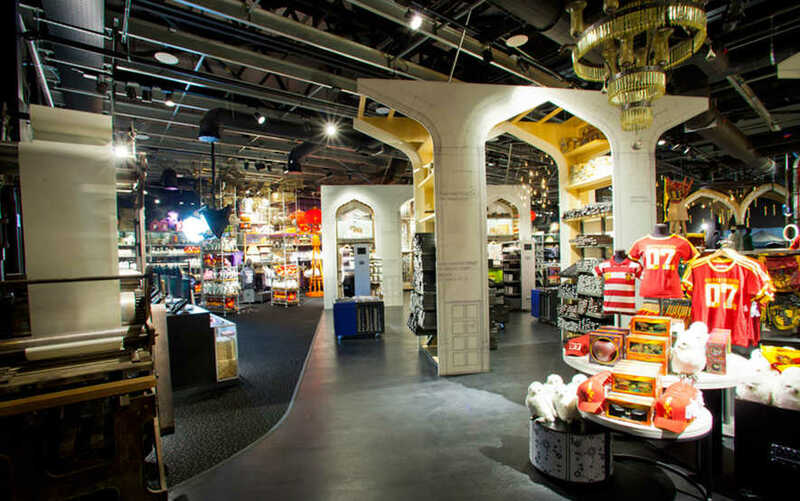 Looking for Harry Potter World tickets or a short break in a hotel near Warner Bros studios so you can experience this highly popular UK attraction? You’ve come to the right place. 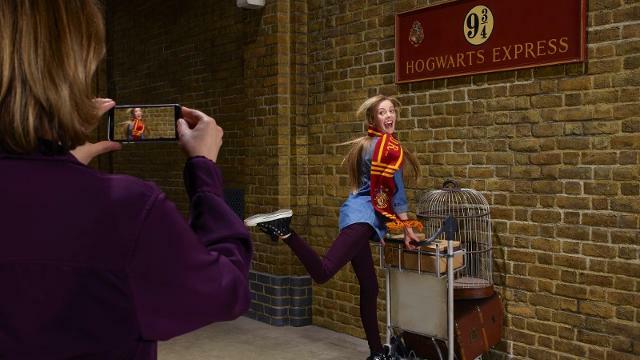 In this quick guide to Warner Bros Studio Tour London – The Making of Harry Potter you’ll find out what to expect, how to find Leavesden Studios (tip: it’s not actually in London!) and where to look for hotel + ticket deals. Need tickets or a hotel? If you’re ready to buy tickets or book a hotel, why not head to our Harry Potter vouchers page where you’ll discover latest discount codes and special offers. 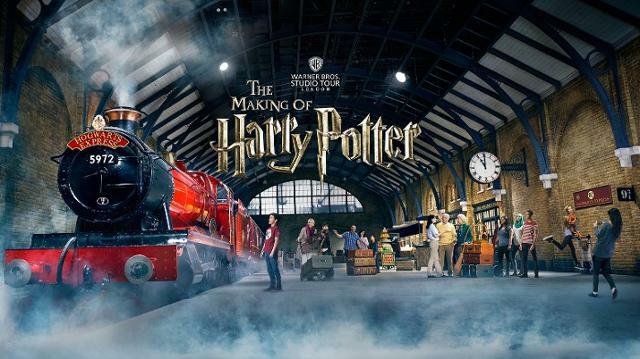 Or check our Warner Bros Studio Tour London – The Making of Harry Potter deals page for short break packages from the likes of Groupon, Wowcher and TravelBird. This Harry Potter World guide is an excerpt from Cheap Attraction Breaks And Short Stays At Theme Parks: The Ultimate Guide. Since opening four years ago, The Making of Harry Potter has become one of the UK’s favourite attractions. Such is the power of the Potter phenomenon. But what does it offer? The attraction is a three-hour wander around the actual sets featured in the Harry Potter film series – including a stroll down the cobbled streets of Diagon Alley and a peek through the windows of number four Privet Drive. “Magical” is how many describe it, with 96% of reviews on TripAdvisor rating it either ‘Excellent’ or ‘Very Good’. Contrary to the name, the studio is not actually in London. It’s just outside Watford, about 20 miles north of the capital, conveniently positioned near both the M25 and M1. If you’re going by train (see our Cheap Train Tickets guide) there’s a shuttle bus from Watford Junction that takes 12 minutes and costs £2.50 per person. The Making of Harry Potter is good for children of all ages, but we’d suggest 7 year-olds and upwards will get the most out of it. Under 5s go free. The green-screen broomstick ride is a must. You may not get another chance to taste butterbeer. But it’s the magnificent Great Hall and the scale model Hogwarts that blow most visitors away. They recently opened a recreation of Platform 9 ¾, featuring the original Hogwarts Express. You have to book in advance. Visitor numbers are restricted and weekend tours sell out weeks in advance. Plan ahead. A family ticket (2 adults, 2 children OR 1 adult, 3 children) costs £107. Single adult tickets are £35 and child tickets are £27.00. There is no accommodation on site. If you’re interested in staying in a nearby hotel, check out SuperBreak’s packages – we found a family ticket with a one night Holiday Inn stay for £164. Or book something independently – we usually find Booking.com to be cheapest (read our Cheap Hotels Guide for more). It’s a fantastic family experience that won’t disappoint you. Expect to spend about three hours there – it’s not a full day out. Book an early tour if you can, as it gets more crowded as the day goes on. 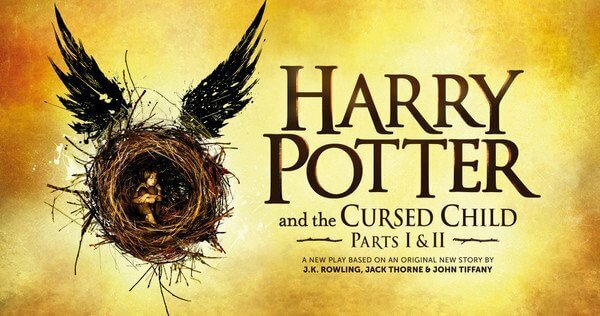 It’s definitely not just for Potter fans – it’s a great insight into movie-making as well! Got tickets and need to find your own family friendly accommodation? If you’re also looking for a hotel, right now we like trivago for the best deals. It’s the biggest hotel search site in the world and has good coverage of the UK (as well as hotels abroad). For a family friendly budget stay, don’t forget to check Premier Inn and Travelodge. As a general rule with hotels, book early for the cheapest price. If you’ve left it late, try LateRooms. Need to buy train tickets? Need to buy coach or bus tickets? If you’re travelling by bus, these days National Express really makes an effort to be family friendly. With booster seats, wifi, air con and power sockets for tablets – as well as bargain prices when compared to train – they’re worth a look. With their £8 Family Coachcard kids go free. 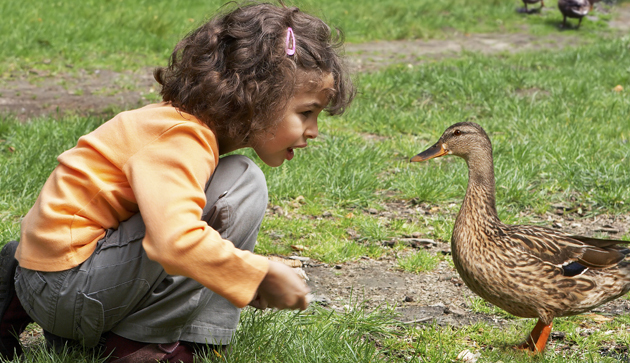 Cheaper Family Days Out Guide – 40 money saving tips to save over £2200! February 22, 2019 , 4:54 pm in Days Out . This post may contain affiliate links. January 28, 2017 , 10:56 am in Days Out . This post may contain affiliate links. January 23, 2017 , 11:36 am in Attraction Breaks . This post may contain affiliate links. December 13, 2016 , 8:46 pm in Days Out . This post may contain affiliate links. 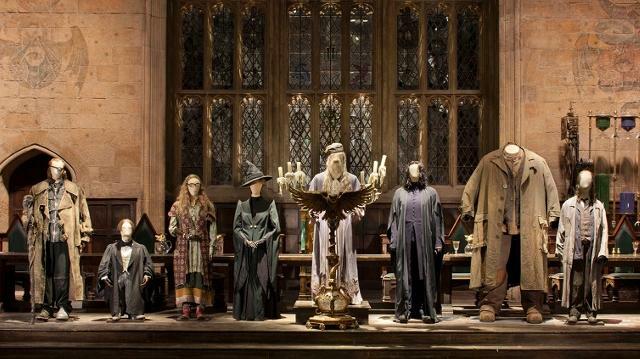 Buy Tickets For Christmas Dinner At Harry Potter Studios London! Includes Wand, Canapes, Three Course Meal, FREE Drinks & Butterbeer! November 1, 2016 , 11:34 am in Days Out . This post may contain affiliate links. Exclusive Christmas Event – Warner Bros. Harry Potter Studio Tour with Butterbeer, Souvenir and Special Guests For Just £49 Each! November 1, 2016 , 8:37 am in Days Out . This post may contain affiliate links.